I saw a i486 when I was a little child. It was a box able of amazing things. It could show pictures, play games and control machinery. Since, I knew I was going to be a programmer. Now I’m living my dream. From water distribution software to the visualization of blood flow in the human aorta, I have the enormous fortune to been always involved in extremely interesting projects. My current work is awesomely crazy, I'm making the Java Virtual Machine less precise . WATDIS is a system for the analysis of water pressure distributions networks. 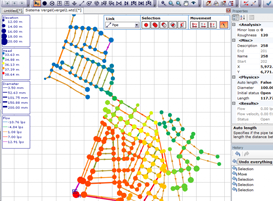 The software allows engineers to evaluate the behavior of the pipe network and to evaluate its performance. 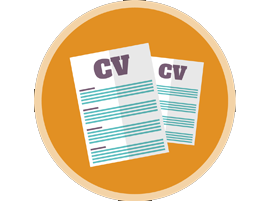 A toolkit to modify program's non-functional behaviors while maintaining their functional requirements. The toolkit makes an strong analysis of Test Coverage and present innovative metrics on the quality of test suites. Aorta 4D Flow is a tool aimed at the assisted diagnosis of aortic diseases. 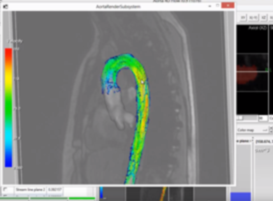 The tool was able to segment the aorta, as well as visualize and quantify the blood flow. 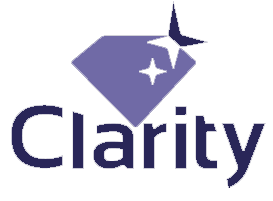 I'm currently doing my PhD funded by the Clarity project. The project aims at developing and structuring an ecosystem of major actors (industrials, integrators, technology providers, consultants) centered on the model-based systems engineering solution Capella. 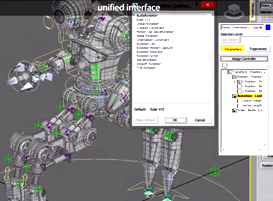 A 3D Max pluggin to empower animation artists and simplify their work. The pluggin enhances the 3D Max functionalities for 3D animation.